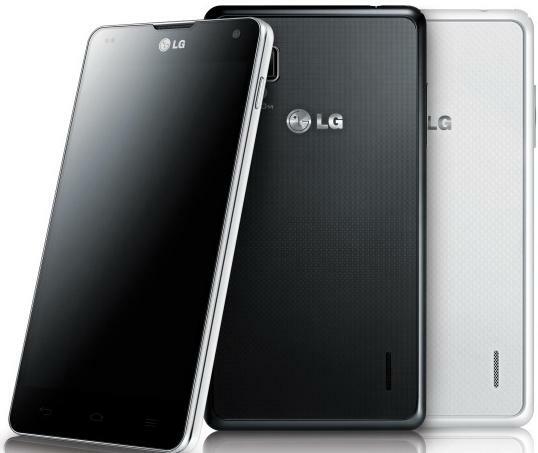 With Japan’s NTT Docomo unveiled three smartphones and two tablets, LG has announced that Optimus G will debut in Korea next month on three major operators in the country and will launch in either October or November at NTT Docomo while arriving globally. The phone features Android 4.0 Ice Cream Sandwich, a quad-core Snapdragon S4 Pro processor, a 4.7-inch 1280 X 768 IPS display, 2GB RAM, 13-megapixel camera and 2,100mAh battery. The phone will run on Docomo’s Xi LTE network in Japan with same Android 4.0 on board.